The headline about what happened at the University of North Carolina provides an obvious story to any reporter in any Division I university city: Fake Classes, Inflated Grades: Massive UNC Scandal Included Athletes Over 2 Decades. At any university such an obvious puff course problem would be incredibly easy to spot. And if it's a public university, the reporter can get the data. The university grading system is all computerized. One exercise my computer-assisted reporting students do is to examine the grade database. Which courses have all A's? For how many semesters have those same courses from the same instructor had all A's? It's a simple check any provost could make. It's a check any provost who is actually concerned with academic integrity would make. It's a check any reporter wanting to see if there are puff courses for athletes would make. The problem of puff courses for athletes is nothing new. Back in 2004 ESPN Magazine did an excellent piece on an eligibility mill more readily recognized by another name: Ohio State University. The question local news organizations never ask is simple: where is the provost? Why is the provost, the chief academic officer of the university, not doing any basic quality control checks on the academic standards of the institution and pinpointing problem courses? UNC's scandal would have been spotted more than a decade ago had the university actually been concerned with academics. 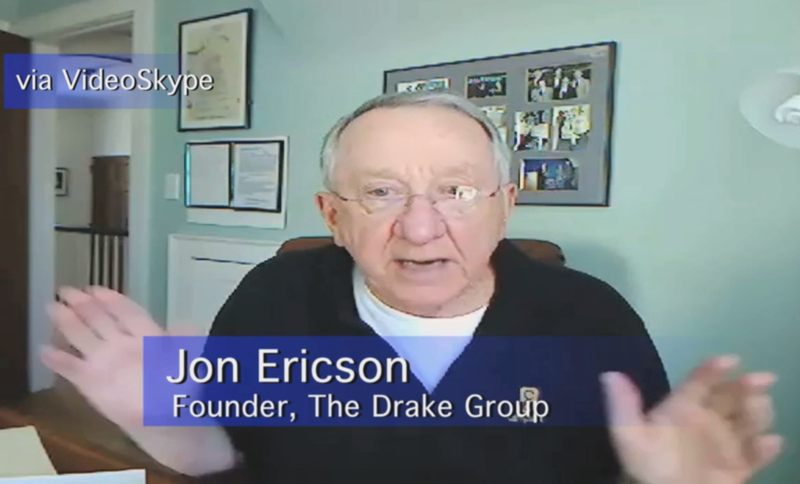 One former provost who has always been truly concerned with academic integrity is Jon Ericson, founder of the Drake Group. Had UNC followed Jon's advice, it never would have had an athletic academic scandal. Why do so many universities have such pathetically low ethical standards? One contributing factor is a press that plays cheerleader instead of doing its job. In every Division I market, reporters should be requesting the provost's most recent analysis examining possible puff courses for athletes. If the provost has done no such analysis, reporters should be asking the provost why he/she hasn't made such an obvious check. That, of course, won't happen. When it comes to sports, provosts and universities aren't concerned with academic integrity. When it comes to sports, we don't have many reporters, just cheerleaders. So we'll wait for the next college athletic academic scandal and report on that.